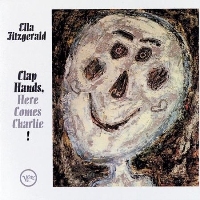 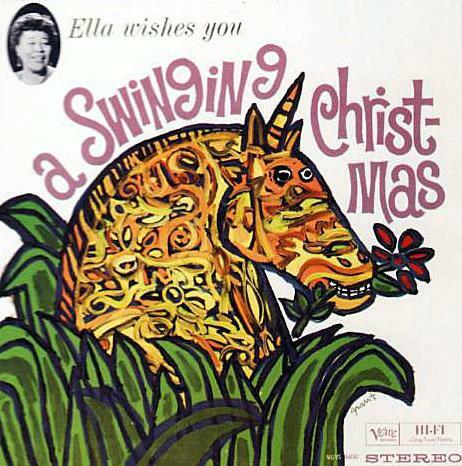 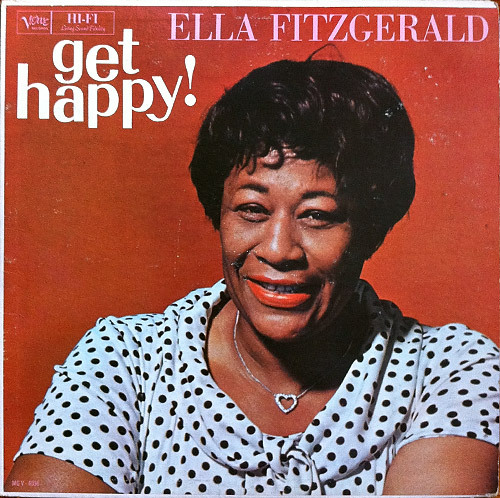 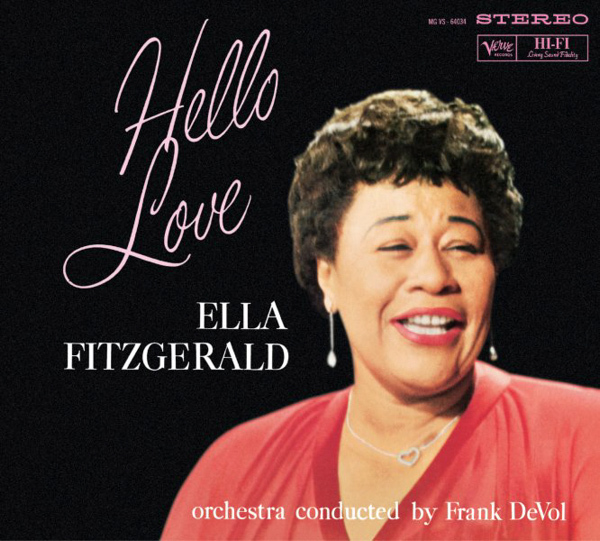 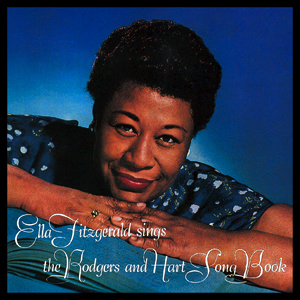 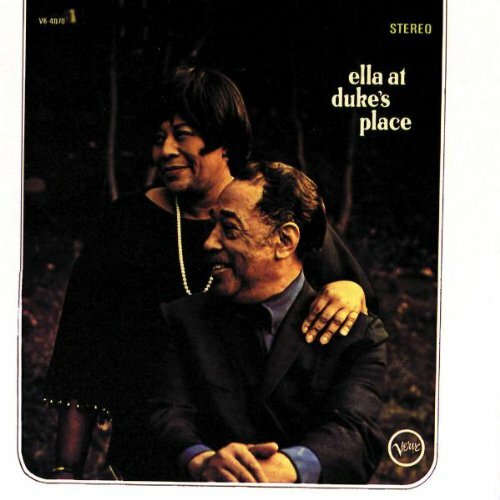 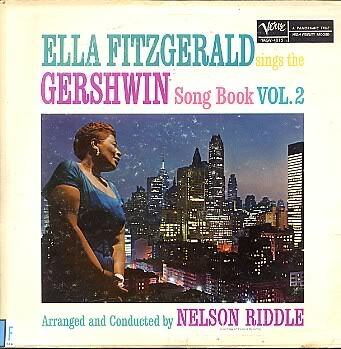 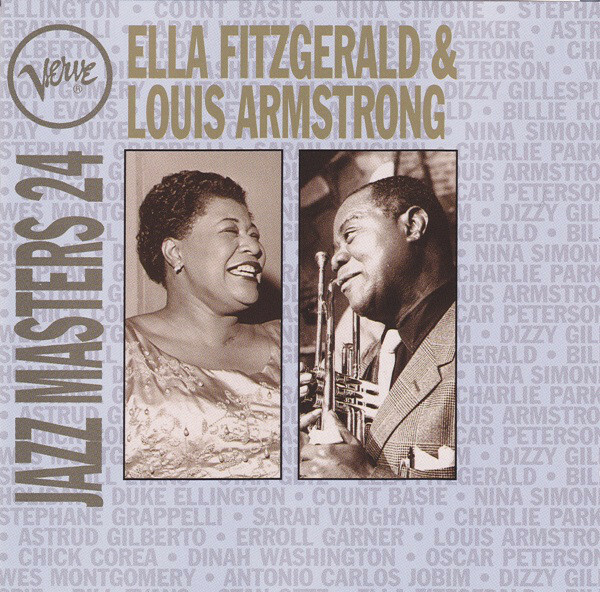 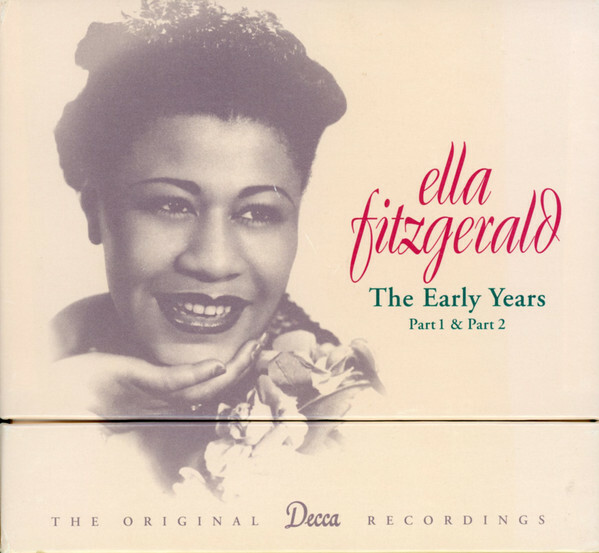 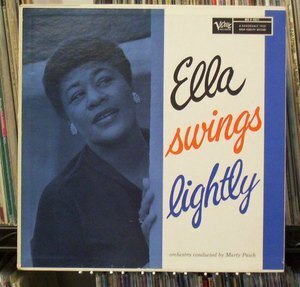 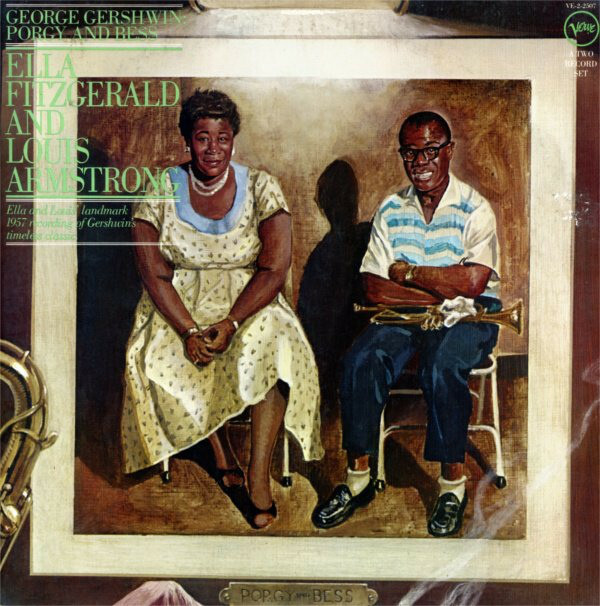 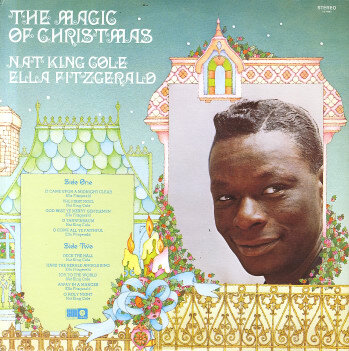 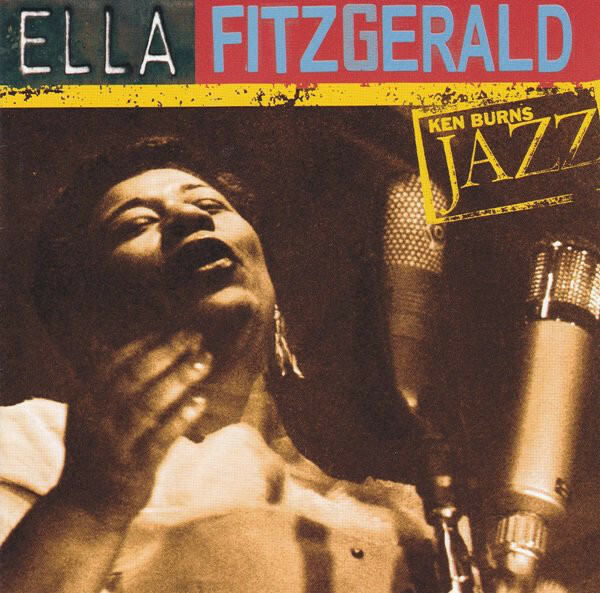 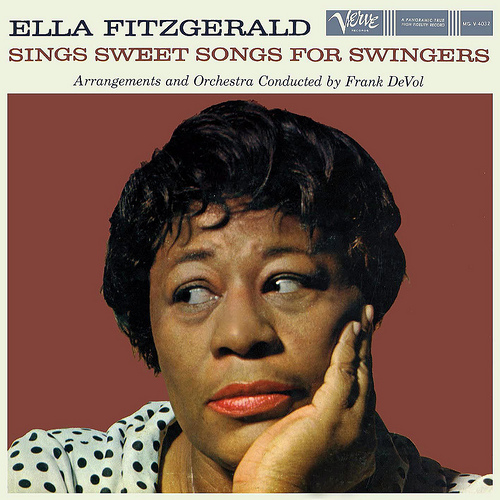 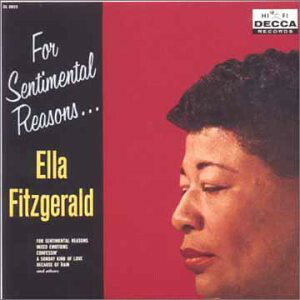 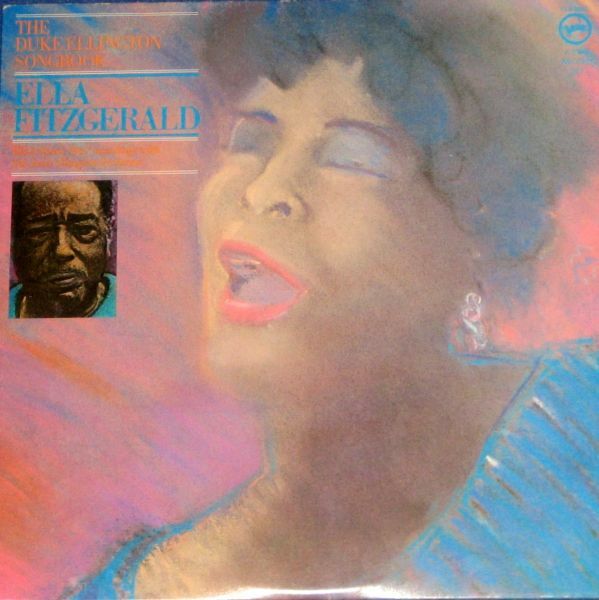 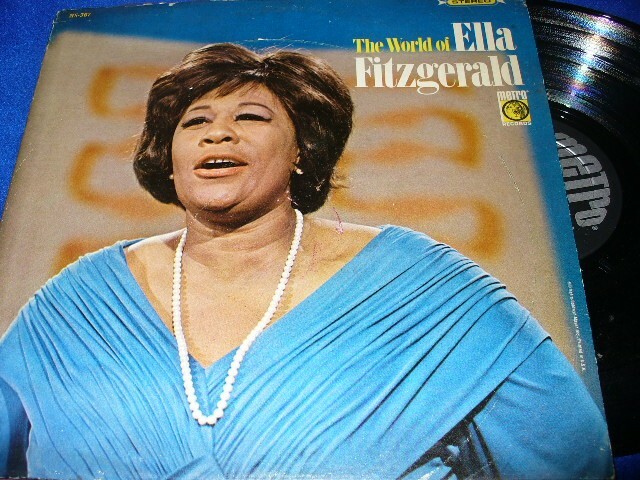 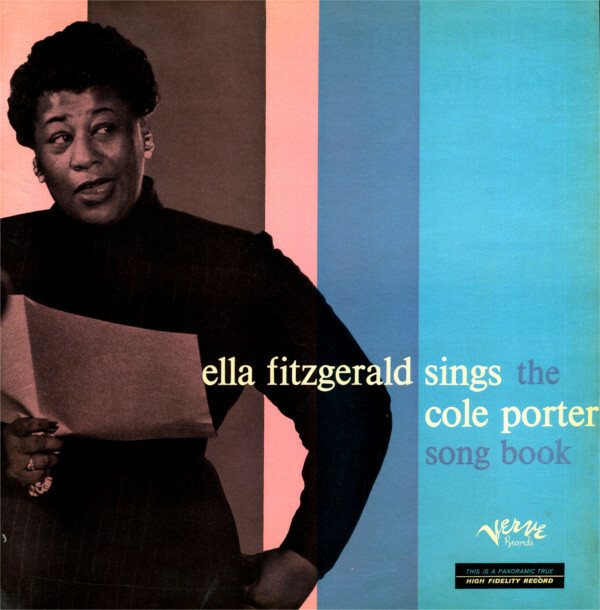 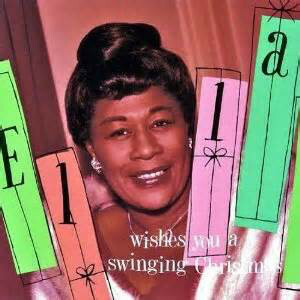 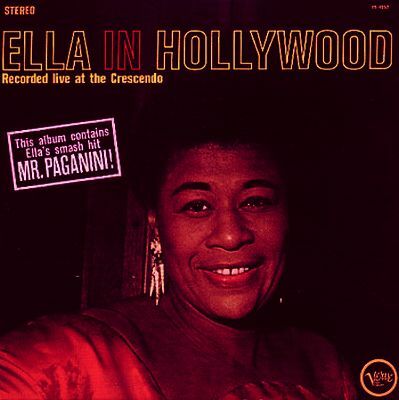 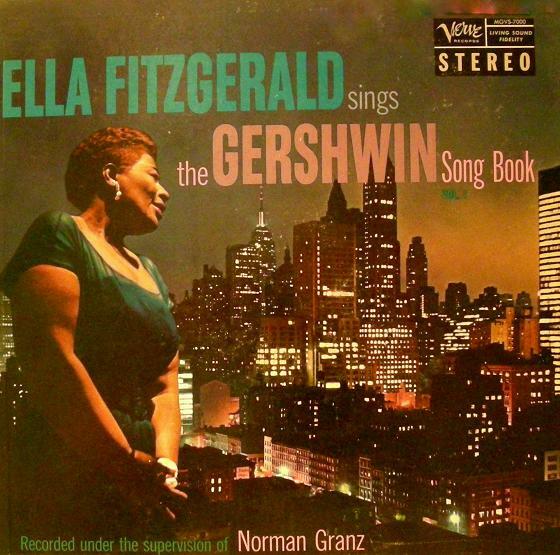 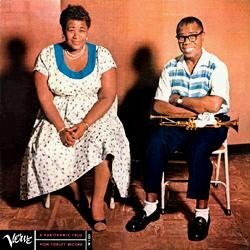 Ella Jane Fitzgerald: Born: 25 April 1917 in Newport News, Virginia, USA. 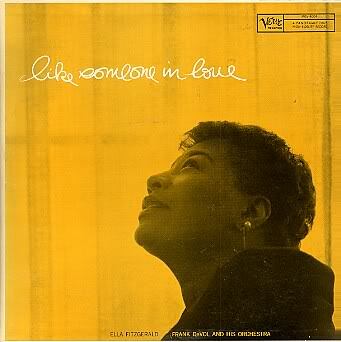 Died: 15 June 1996 in Beverly Hills, California, USA. 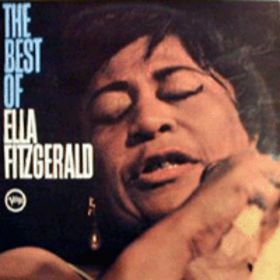 Dubbed "The First Lady Of Song", Ella Fitzgerald was the most popular female jazz singer in the US for more than half a century. 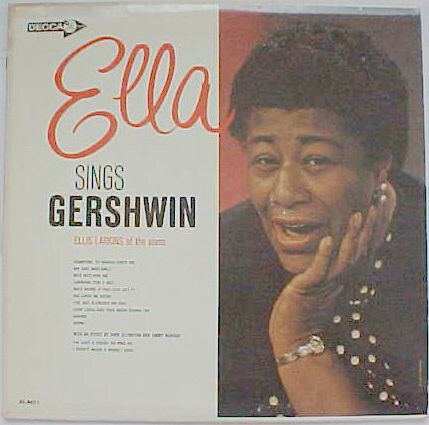 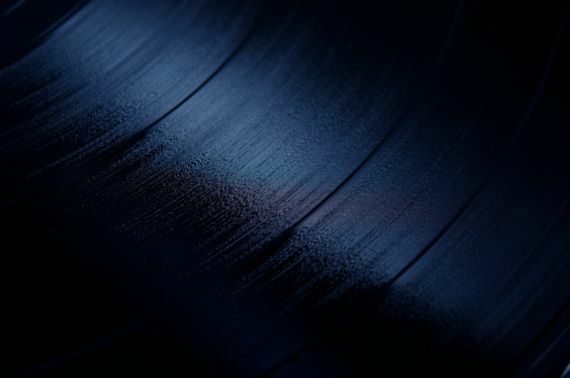 In her lifetime, she won 13 Grammy awards and sold over 40 million albums. 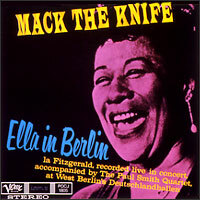 Verve Record Label; Album cover and records appear new; Double record set; Gatefold cover; Mono recording; Black label with silver 'T'; Reissue; Track listing: Overture; Summertime; I Wants To Stay Here; My Man's Gone Now; I Got Plenty O' Nuttin'; Buzzard Song; Bess You Is My Woman Now; It Ain't Necessarily So; What You Want Wid Bess; A Woman Is A Somtime Thing; Oh Doctor Jesus; Medley: Here Come De Honey Man - Crab Man - Oh Dey's So Fresh & Fine; There's A Boat Dat's Leavin' Soon For New York; Oh Bess Oh Where's My Bess? 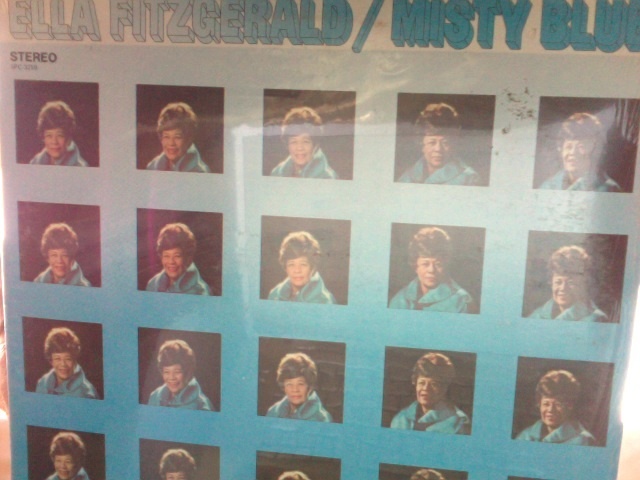 ; Oh Lawd I'm On My Way!